Let the snow melt continue! Our equipment is serviced and ready to go. This spring we plan to install more driveways to the lots at Rustic Outlook subdivision in Woodstock, Maine. 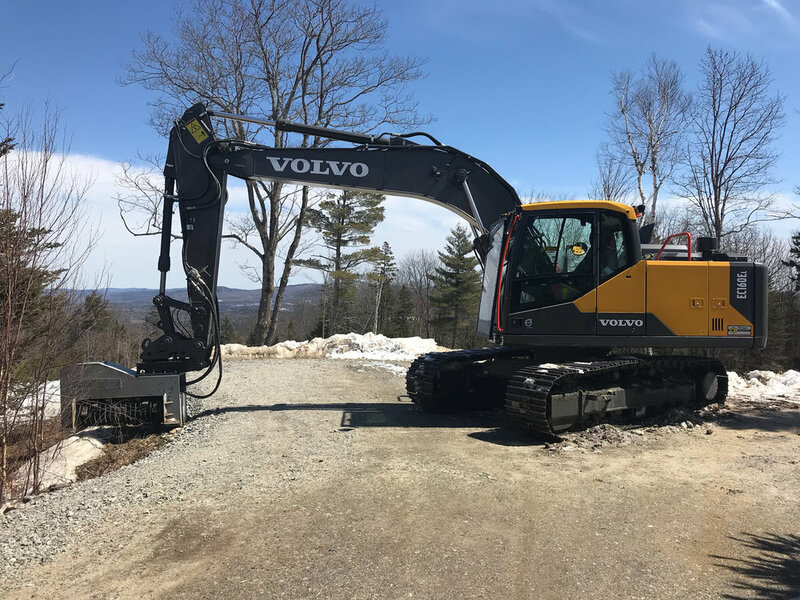 Each lot has a beautiful mountain view and with our excavator mulching head we are able to open the grand vistas even more. Please continue to visit the main page of this website as we will continue to add more available lots. The views will be spectacular!